Celebrate reading together, 4 - 17 June 2018. Each year RNIB, Share the Vision and the Chartered Institute of Librarians (CILIP) celebrate Make a Noise in Libraries. The fortnight-long celebration, from Monday 4 June to Sunday 17 June, encourages accessibility and inclusivity for all blind and partially sighted people in local libraries. 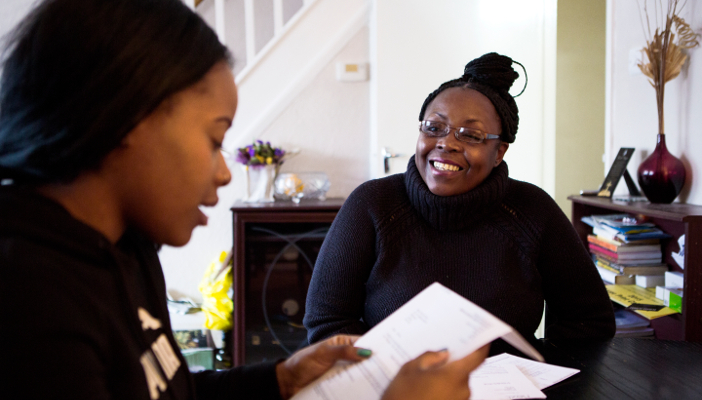 At RNIB we believe the best services are supportive, co-operative and integrated. We also know that people with sight loss are keen to join in reading activities at local libraries, because that’s what they’ve told us. Public libraries already offer a huge amount to their local communities and for Make a Noise in Libraries fortnight 2018, we want to celebrate local library reading groups. We want to help libraries be more accessible and inclusive, and give readers with sight loss the widest possible choice of books. This year's theme is 'Changing minds, changing times', you can get involved by organising an event and letting blind and partially sighted people know what books and resources are available to them. Download the MANIL 2018 poster (PDF, 1.6MB) and adapt it for your own activities. These activites could be talks or a show and tell of what materials you have available to blind and partially sighted people. Follow us on Twitter at @RNIBLibrary use #MANIL2018 to publicise your events and activities and keep up to date with other events across the whole UK. You can also ask us how you can get involved in MANIL2018 via our RNIB Library Facebook. Talk to us about opening up your own reading groups to people with sight loss, contact [email protected] to arrange a call and we'll do everything we can to help. We need your help - please collect feedback from customers about how they'd like MANIL to look in the future, if you have any ideas we'd love to hear them! For more information visit readingsight. The RNIB Library is the largest of its kind in the UK, and it's completely free with over 60,000 items in the collection. 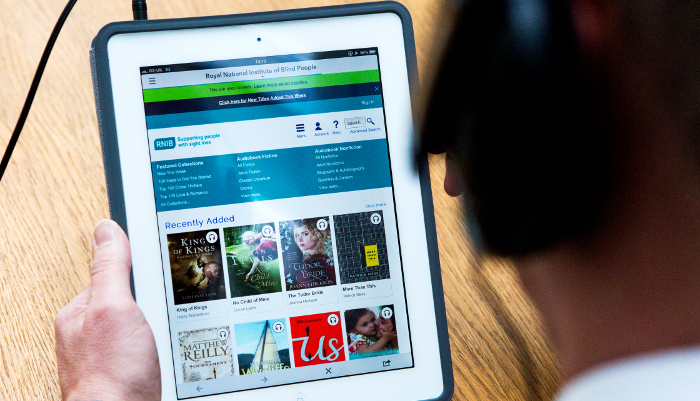 The RNIB Library website is your gateway to the entire collection in one place: Talking Books, braille, giant print and music - there's so much to access, borrow and enjoy. To join the RNIB Library you can call RNIB's Helpline on 0303 123 9999 from 8am - 8pm weekdays and Saturdays from 9am - 1pm, or email [email protected]. What if I'm a home library user? 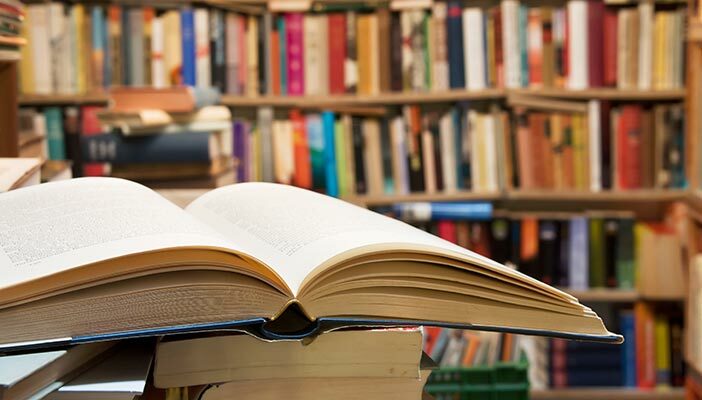 For readers using local home library services, we also operate telephone book groups, so even if readers are unable to get to a library they can still join in book reading and discussion with others.